PESHAWAR: The Directorate of Education, Fata, enrolled around 200,000 children, including 143,000 in public sector primary schools, in the tribal areas in 2017, however, the dropout rate at primary level is 60 per cent, according to a local news outlet. 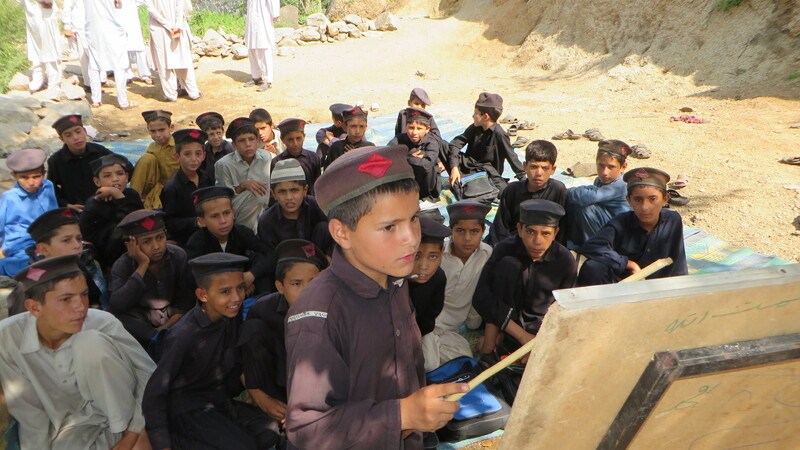 The directorate launched another enrolment drive in the region to include remaining out of school children. Khyber Pakhtunkhwa Governor Iqbal Zafar Jhagra launched an enrolment campaign during a ceremony on Thursday, according to an official statement. FATA director (education) Hashim Khan told the publication that around 400,000 children were still out of schools apparently due to a lack of basic facilities and displacement of population from the tribal region.